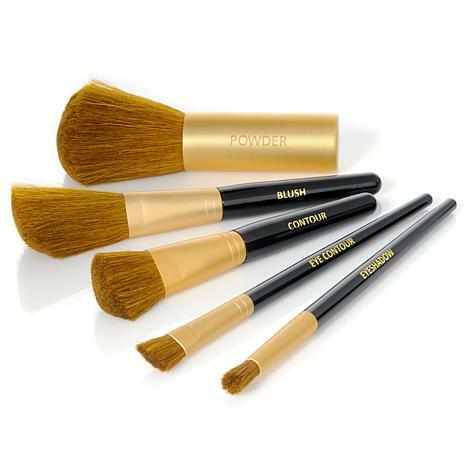 Any makeup artist worth their salt will tell you that good brushes make the makeup, no matter what makeup you use. Applying makeup like a professional is truly an art form. 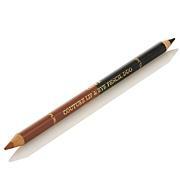 This selection gives you the right tools for the job of a professional makeup application. They do a good job and they last very well. 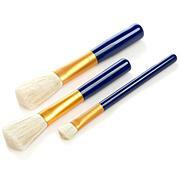 These brushes are top quality. I have other brushes where the bristles come off. Very pleased I have them. Thank you Adrienne!! 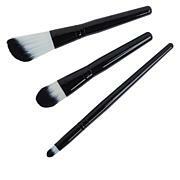 Leave it to Adrienne to offer great brushes at such a reasonable price. AND, they do not shed!!!!! How unbelievable is that? I wish I had purchased two sets. 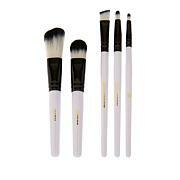 Just that blush brush is worth the price of the whole set!